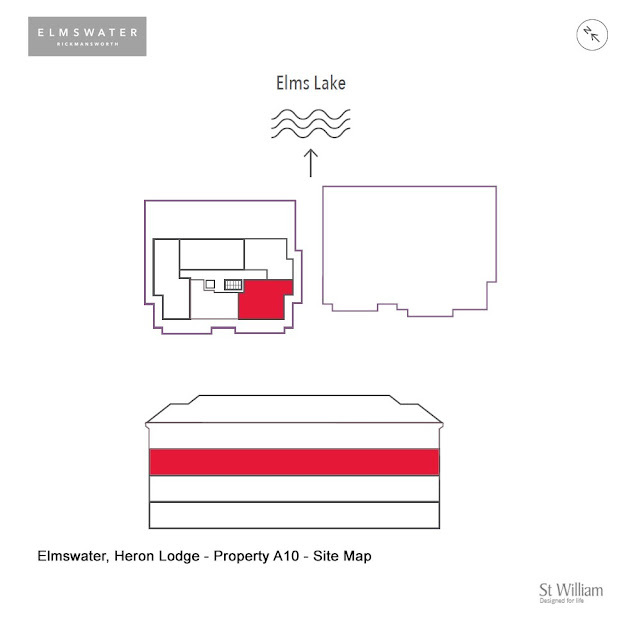 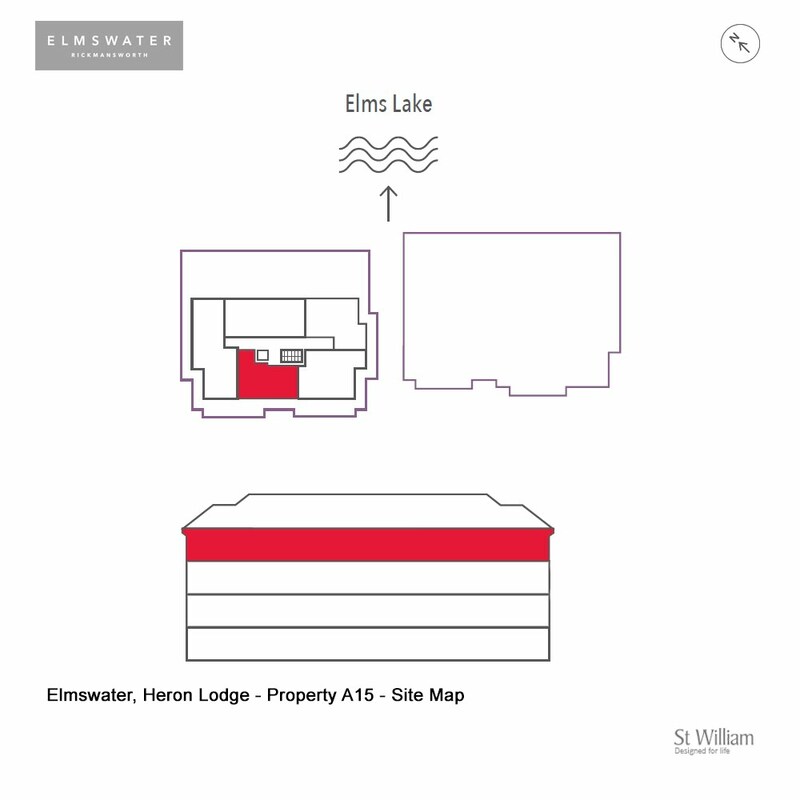 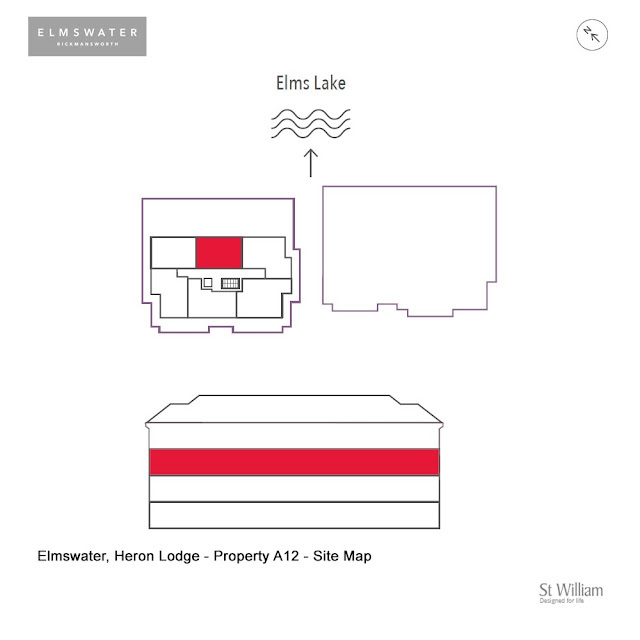 Introducing Elmswater, a peaceful development of 2 and 3 bedroom apartments, just a short walk from Rickmansworth town centre. 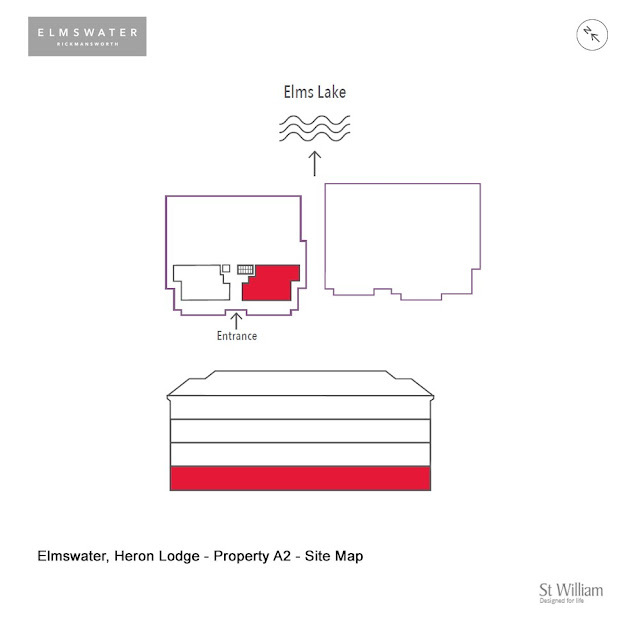 Benefiting from private landscaped gardens, lakeside views to a number of apartments and secure basement parking. 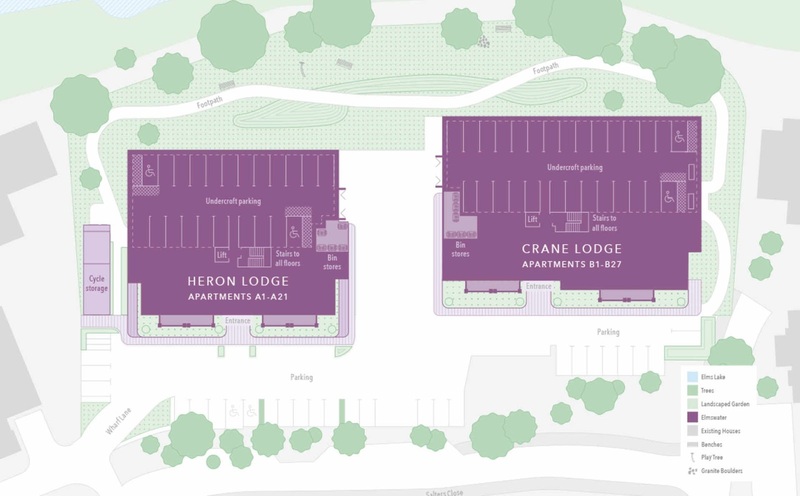 Rickmansworth town centre boasts a variety of shops and great connectivity with train and tube connections into Central London in just 27 minutes (Time taken from TFL).